Believe it or not, it is possible to make budgeting fun! Budgeting doesn’t have to be a task you dread every month. Some of you are nodding your heads, and some of you are rolling your eyes. I remember asking my friends and followers on social media if they enjoyed budgeting. The answers were definitely mixed! There seem to be two main camps when it comes to budgeting: the group who loves it, and the group who would rather cuddle a jellyfish. A few fall somewhere in between. 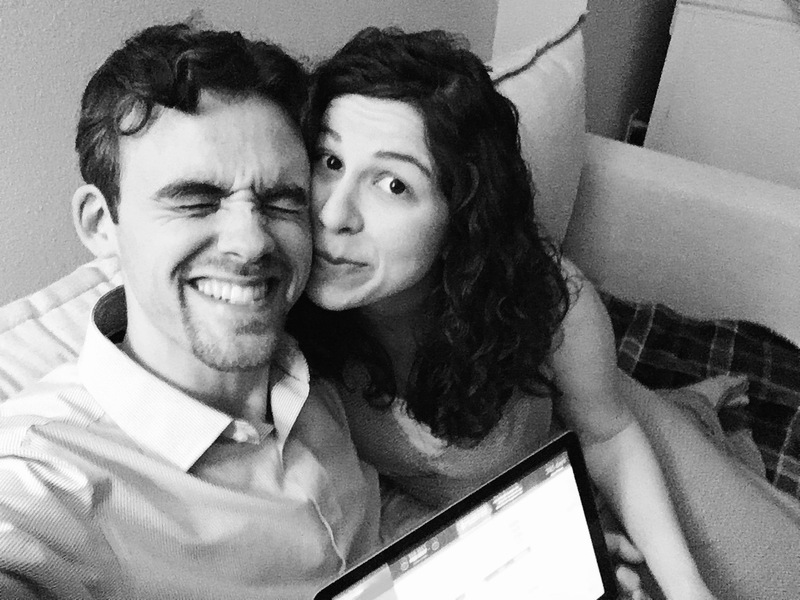 My husband and I are both nerdy, and budgeting is a blast for us. We’re also both savers—not spenders—at heart, which helps when we’re deciding where our money should go. 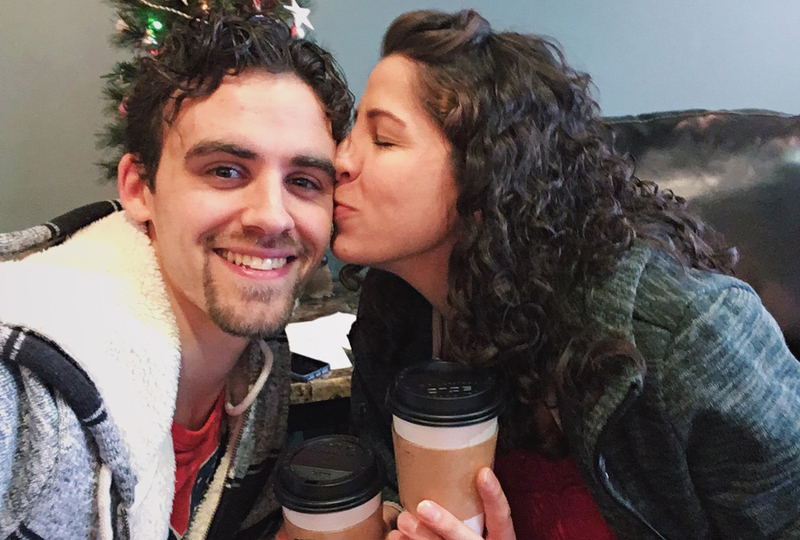 Those two things naturally give us an edge, but even couples who aren’t nerdy can make budgeting fun with a little effort! See, being nerdy comes naturally! Taken back in January on our budget night. In order to have fun, there is one overarching principal you must follow. The key to making budgeting fun is reducing the stress! That’s the very best advice I can give you. Below, you’ll find tips for doing just that. You can have a good time! Remember, life is what you make it. Obviously, not everyone looks forward to budgeting, and that’s okay! It doesn’t have to be your favorite pastime for you to be able to enjoy it. 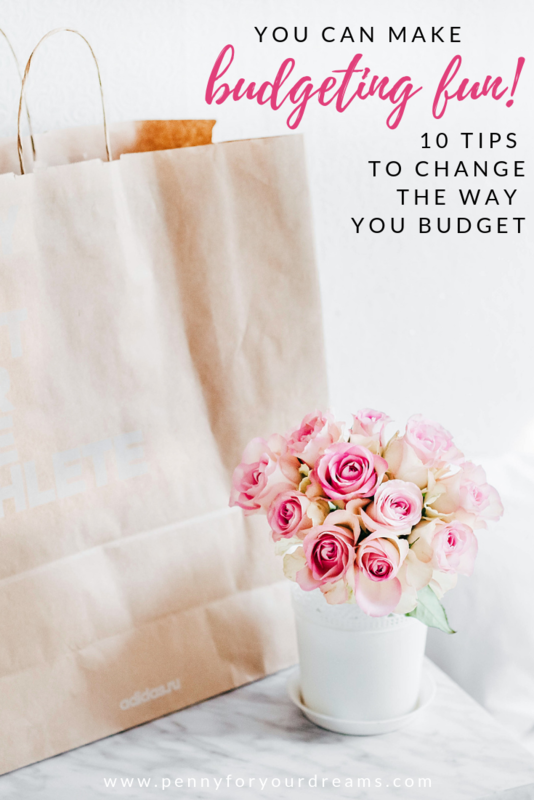 Today, I’m sharing 10 ways we make budgeting fun, and how you can too! Maybe you’re more of the pen and paper type. I get that—I am too! I love my hardcover planner and my cute list pads. However, using budgeting software is a game changer. You can log purchases on your phone. You’re able to import transactions from your bank. You can view charts and graphs of your spending habits and saving trends. As long as you have your device, your budget is always handy. I could go on! We personally use YNAB, which we love and highly recommend! I’ve also heard great things about EveryDollar, which you can use for free. Either would be a great option. When Benj and I think of items we need to budget for, or concerns we need to bring up on budget night, we write it down. Who’s going to remember weeks later? Not me! Keep a running list of these things. It will remove so much stress while you’re budgeting. Have you ever been halfway through the month and realized that you forgot to budget for something expensive? Yeah, I have too. It happens, but a list can really help prevent unwanted surprises! Make sure to reconcile your accounts ahead of time. Also, don’t save dozens of unrecorded receipts until the last minute! It will make the budgeting process take an eternity. Instead, log your receipts throughout the month. We find that it’s easiest to record them immediately. If we’re too rushed at the time of the transaction, we try to log them before bed that evening. Logging receipts as you go makes the whole process so much easier and less burdensome. It even takes less time overall. Ask me how I know. Remember, less stress equals more fun! Set the tone for your budget night by changing your outlook. If you’re treating your budget like it’s the enemy, you won’t have fun. You’ll go through the motions, feeling annoyed and bored. Instead, get excited about the possibilities! Set savings goals with your spouse. Dream about the future and the exciting things you hope to do together. Give yourself a little fun money every month. Find something about budgeting that gets you excited and motivated, and leverage it! Look at staying under budget as a game. If you’re able to save money on groceries one month, maybe the $20 you underspent could be put into a vacation fund or go toward getting your nails done. Predictability takes away some of the stress and pressure and gives a sort of rhythm to your budgeting. Benj and I always budget on the last day of the month. We know that the last evening of the month is our budget night, and we stick to it. Occasionally, we’ll need to move it to a different day. If there’s an event or something going on, we’ll typically shift it to the second-to-last day of the month. Personally, I find that it’s better to budget before a new month begins. That way, if you’re spending money on the first day of the month, you’re conscious of just how much you have to spend in each category. Budget night is a special time for Benj and I to connect. For us, it often doubles as a date night! We set aside the entire evening to make sure we’ll be able to finish without having to rush. We revisit our financial goals and talk about our dreams for the future. It helps us to stay on track and reminds us of why we budget, save, and do without. Turning your budget night into a date night is easier than you might think! Dream together. Set goals you’re excited about. Talk about your future plans! What’s a date without something delicious? Pop some popcorn. Have your favorite ice cream on hand. Pour some wine. Break out the chocolate. Also, setting the mood also goes a long way. Light a few candles and dim the lights a bit. 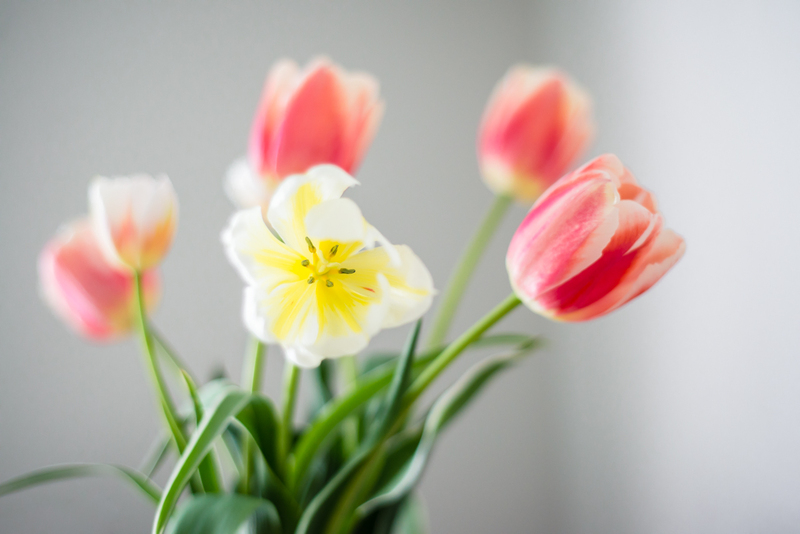 Make sure the space around you isn’t cluttered and messy. Grab a cozy blanket and cuddle up on the couch. Turning your budget night into a date night also helps you to remember how much you love that guy sitting next to you! It centers the whole process around love. Your spouse’s viewpoint should be considered just as important as your own. Give grace. Have patience. Show love. 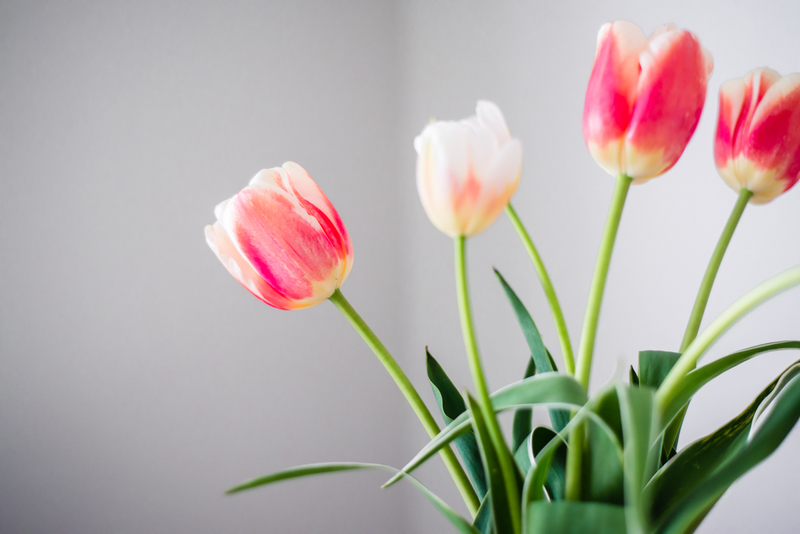 Removing the focus from yourself will definitely help make budgeting fun! Benj and I went to a local coffee shop to budget a couple of weeks after Jack was born. It was just a few minutes away, but it was a sweet break for us and a fun time for his grandparents! If you eliminate distractions, you will also eliminate the stress that goes with them! Wait until the kids are in bed before you start. Turn off the tv. Tidy up the area you’ll be budgeting in. Don’t leave reminders of unfinished tasks and projects around if you can help it. Put your phones and devices in airplane mode and leave them in another room. No, really—I mean it! You don’t want them around. They’ll make you think of a thousand unrelated things, and you’ll be tempted to flip through Instagram. ahem. And don’t even get me started on notifications! Be present and engaged. It will help make budgeting fun! There’s more to budgeting than funding living expenses. One of my favorite parts is creating and working toward goals! What are your short-term and long-term savings goals? Are you excited about them? Do they involve buying a “forever” home, traveling, starting a business, remodeling, upgrading your vehicle, saving for retirement, or something different? Take time to dream together as a couple. This is a fantastic way to connect and strengthen your relationship. Plus, it will go a long way toward making budgeting fun! If you and your spouse aren’t on the same page financially, budgeting is probably more stressful than fun. But it’s never too late to work at seeing eye to eye! I’d recommend sitting down together and having an open conversation about your finances. Be honest and objective with one another, and be humble. Try to see things from your spouse’s perspective. 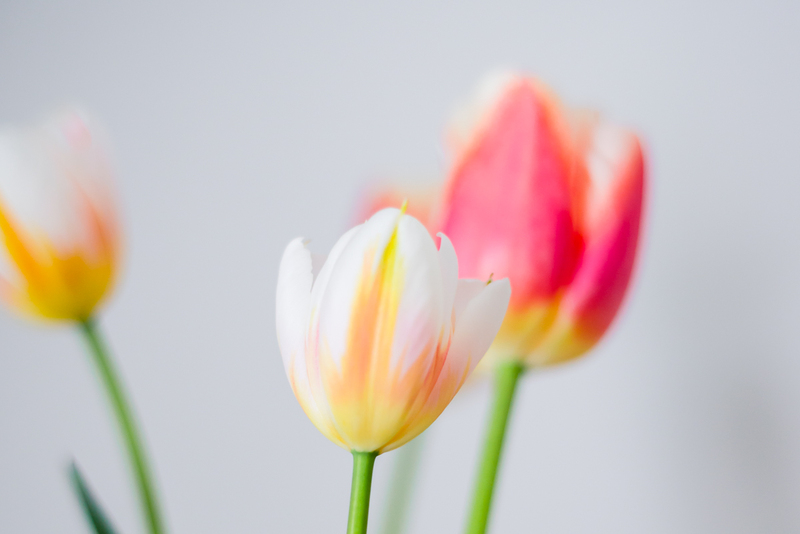 Share your thoughts and feelings, and also be a good listener. Good communication is always a two-way street! If you’re still having trouble enjoying the budgeting process, consider giving yourself a reward to enjoy later. The reward doesn’t need to be elaborate. You can choose something simple, like a new book or a delicious cappuccino. Whatever it is, pick a treat you’ll look forward to! 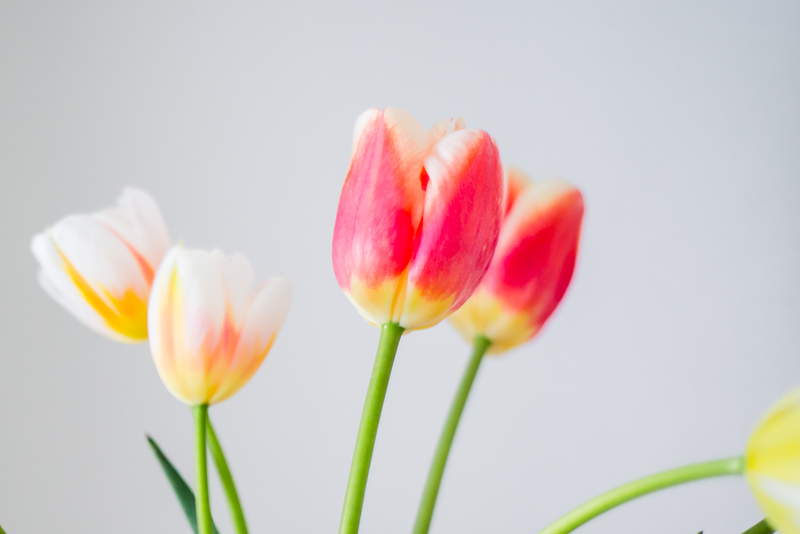 I hope that some of these ideas have been helpful to you. Each of them could easily be their own separate post! 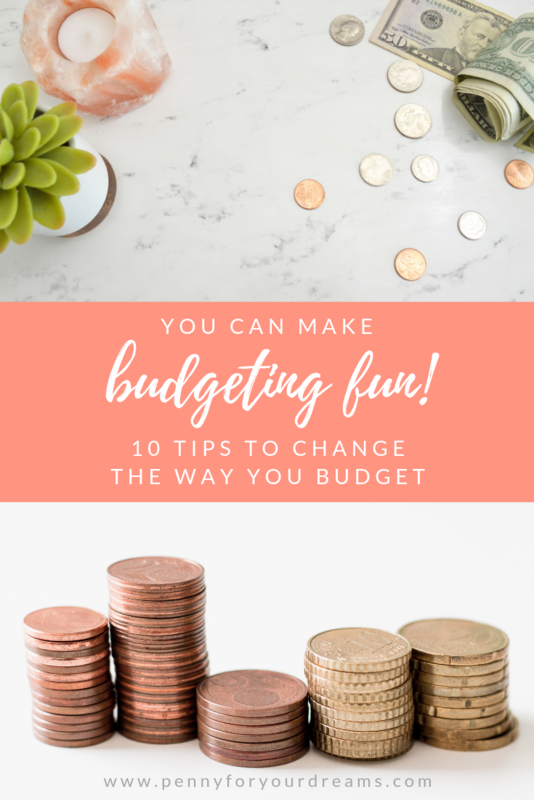 There are so many ways to make budgeting fun, and anything that makes it more enjoyable is a win in my book! Let me know if you have any questions for me down in the comments section below. I’d be happy to answer them! So I’m curious: Which aspects of budgeting do you find fun, and which ones do you dislike?